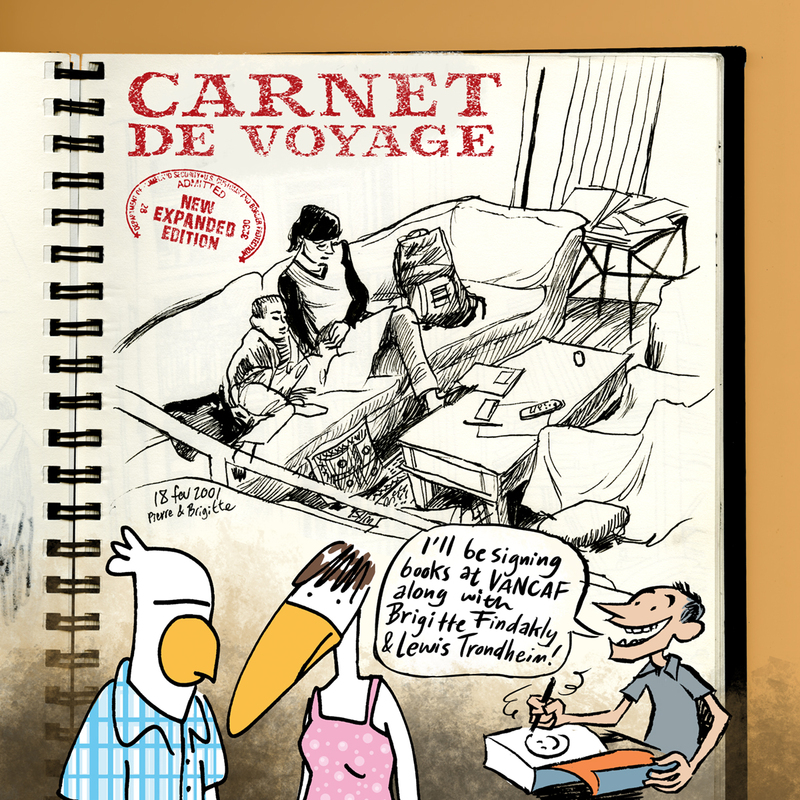 Loved Carnet de Voyage. Will definitely be getting the new Edition. 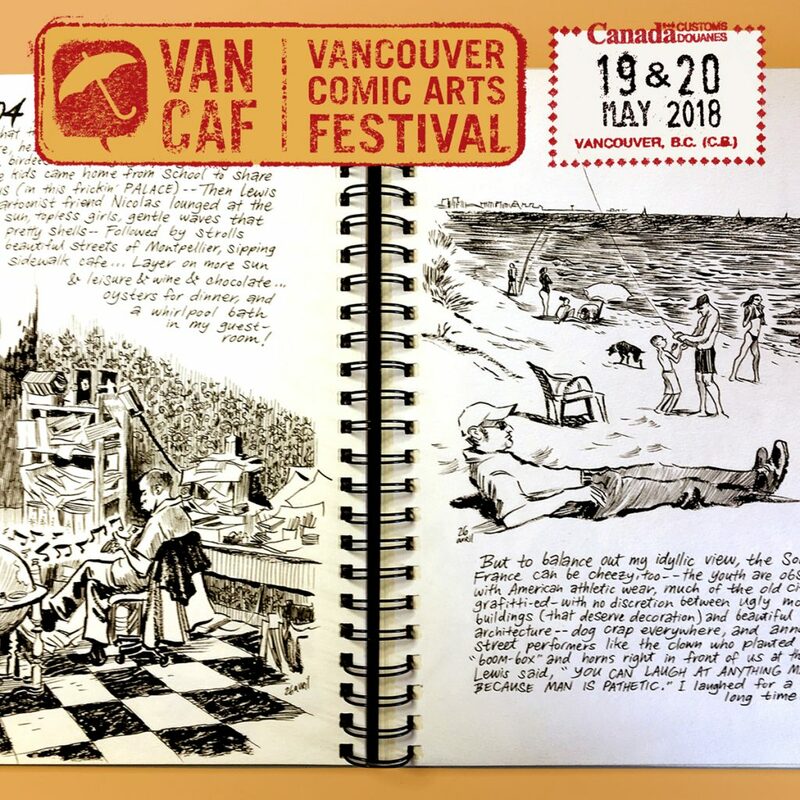 A shame Vancouver is so very far away (for an englishman) as having Thompson and Trondhiem together would have been great. My copies of Harem Scarum and The Hoodoodad need to be signed by one of my inspirations. If the JD Salinger like Bill Watterston were there then three of my all time favourite (living) cartoonists would be under the same roof.